Spanish Version: ¿Que es el quiste pilonidal? 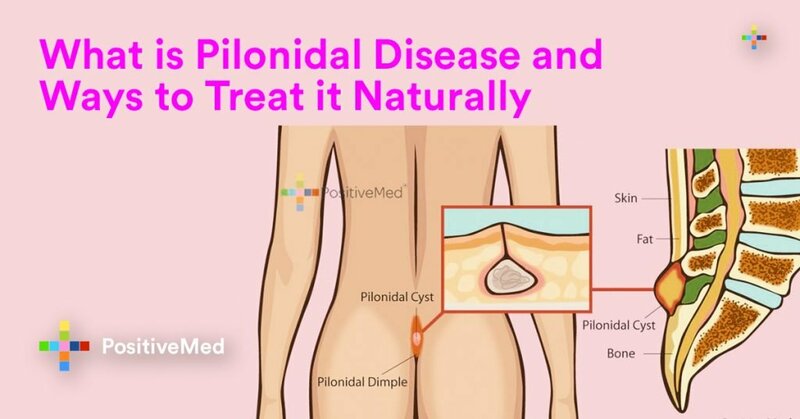 Pilonidal disease is a painful, chronic skin condition in which an individual suffers from frequent pilonidal cysts. These cysts form in the natal cleft near the tailbone. Pilonidal cysts are filled with pus and hair follicles. They can grow to be very large and have the possibility of becoming debilitating. 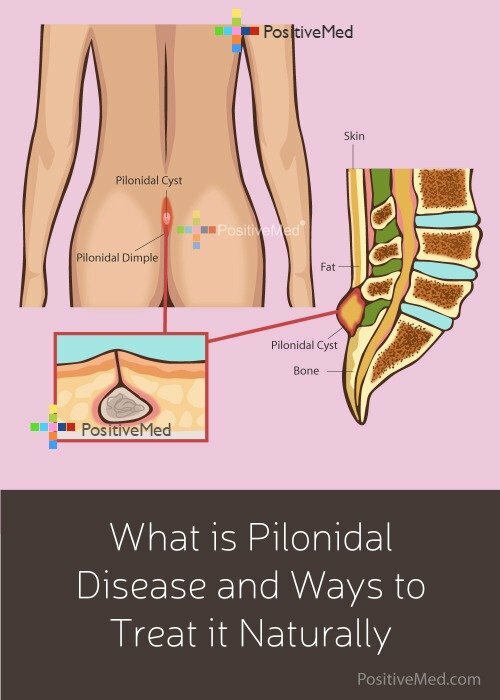 Who Typically Gets Pilonidal Disease? A Family history of pilonidal cysts may be a risk factor for developing the disease. Obesity, a sedentary lifestyle, and poor personal hygiene are all thought to predispose an individual to develop cysts. Caucasians tend to develop pilonidal cysts more than other groups, and Pilonidal disease mostly affects men from the onset of puberty until they reach their thirties. If a cyst becomes infected, a minor surgical procedure may be necessary. In a minor surgery, a cyst is drained by a healthcare professional. Afterward, dirt and hair are removed from the cyst and the wound is packed. If your doctor is concerned about possible infection, he or she may prescribe antibiotics for you to take for at least two weeks. More chronic cases of pilonidal cysts are deemed pilonidal disease. These cases are best treated with a pilonidal cystectomy. During this procedure, a surgeon will excise a large amount of skin and the tissue beneath. The area will then be packed with gauze, and a drainage tube may be placed. Because the cyst is hard to remove entirely, it may still come back after surgery. A patient who undergoes a pilonidal cystectomy will most likely need to stay in the hospital for an extended time. 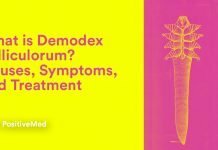 There are a few natural remedies to prevent these painful cysts from forming, and these cures may help ease the pain of cysts that have already become inflamed. The best way to prevent a pilonidal cyst from forming is to regularly shave off the hair in the natal cleft. Because damaged hair follicles are thought to be one of the causes of the disease, hair removal is thought to prevent the occurrence. In a 2011 article in the Journal of Cutaneous and Aesthetic Surgery, doctors Wagih Mommtaz Ghnnam1 and Dhafer Mohammed Hafez advocate for laser hair removal after the cystectomy. 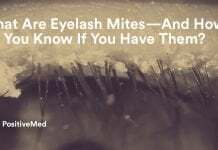 Prevent the formation of new cysts by keeping the area clean. Use a mild cleanser on the cyst-prone area at least twice a day. Avoid using harsh cleaners that could aggravate the area, and keep the area dry after washing. Wet skin can easily move a localized infection to other areas of the body. A castor oil pack is another way to treat a cyst. 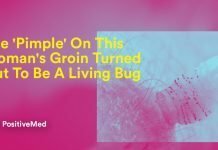 Dr. Eli Camp, a licensed naturopathic doctor, recommends wetting a small piece of clean cotton cloth with castor oil and placing it over the affected area for 10-15 minutes. Dr. Camp reports that completing this treatment twice a day can draw out the impurities from the cyst. Eating garlic is another way to prevent pilonidal cysts from forming. Because garlic is a powerful antibiotic and antiseptic, ingesting it has been proven to fight infections for thousands of years. The University of Maryland’s online publication reads that the sulfur compounds in garlic fight internal diseases. Eating turmeric or applying it to the cyst has anecdotal evidence of success. Many people who suffer from cysts mix turmeric with water to make a thick paste and apply it to the cyst three times daily. Many claims that this helps to keep cysts from becoming too large. While turmeric has excellent healing properties, there are no studies directly linking turmeric as a cure for the pilonidal disease. Taking an Epsom salt bath can shrink subcutaneous cysts. Simply mix two cups of these salts into the warm bath water and soak for an hour and a half. The sulfates and the magnesium in the salts will draw out impurities and relieve pain. Hot compresses encourage blood flow to the surface of the skin, which helps cysts heal. The use of hot compresses can also help to reduce the swelling associated with cysts. Soak a clean cloth in warm to hot water, then hold it to the cyst as many times a day as you are able. This will shrink the cyst and ease the pain. Believe it or not, exercising regulatory can prevent a cyst from forming. Exercise increases blood flow to the area. Exercising also helps nutrients circulate throughout the body more effectively, strengthening immune response. Dr. Ahmed Zayed writes in Consumer Health Digest that you should never attempt to drain a pilonidal cyst on your own. Doing this puts you at risk of a serious infection. Always follow the advice of a healthcare professional during a pilonidal flare-up. Dr. Zayed also recommends wearing loose-fitting clothing, as friction can aggravate a cyst.